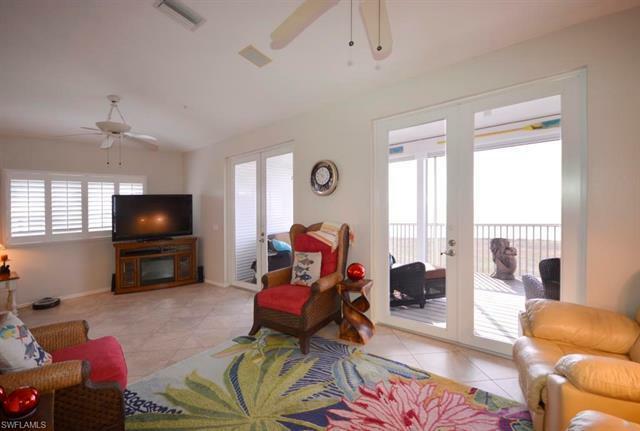 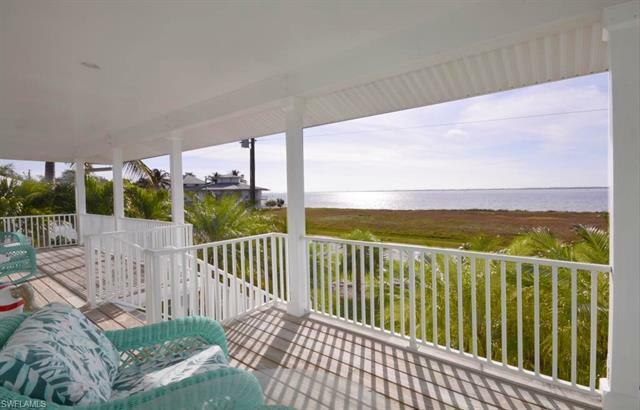 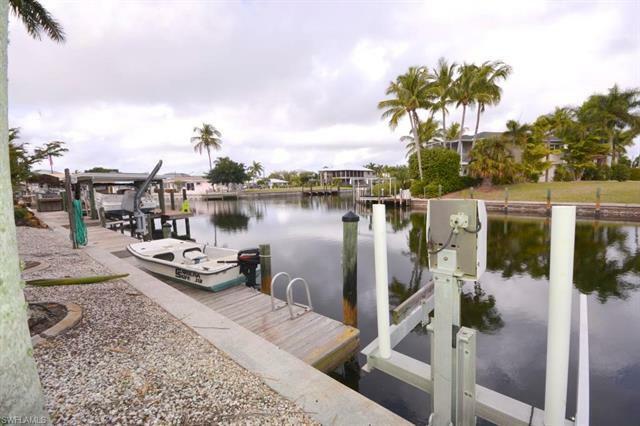 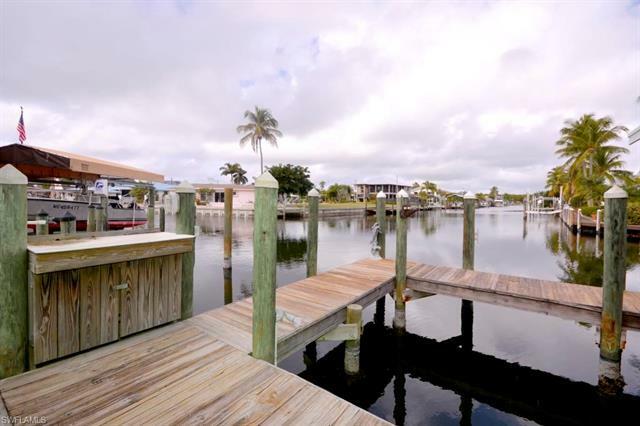 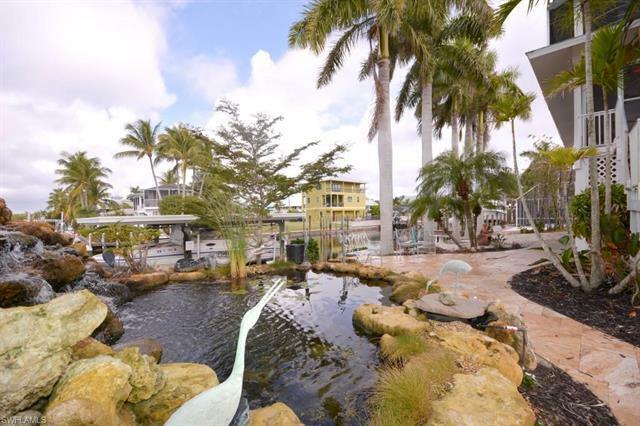 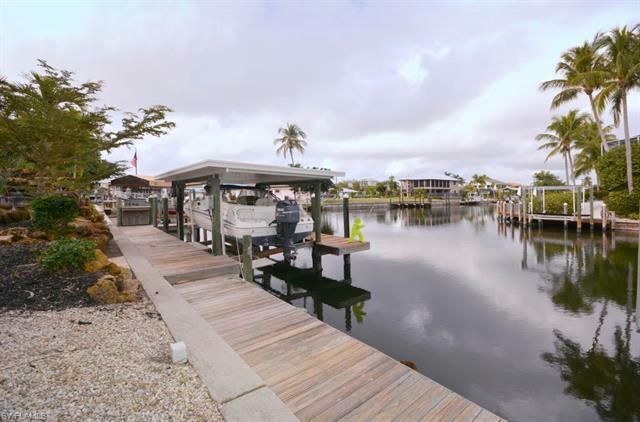 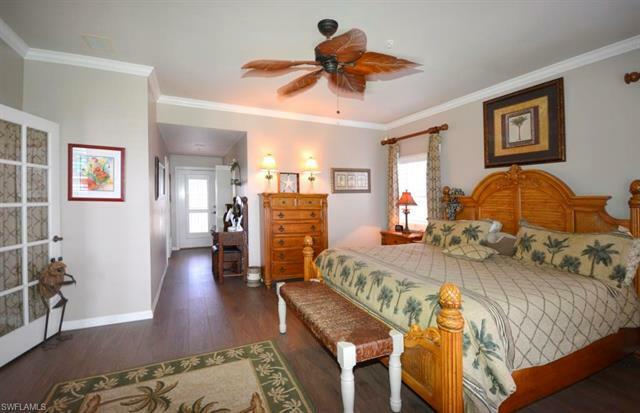 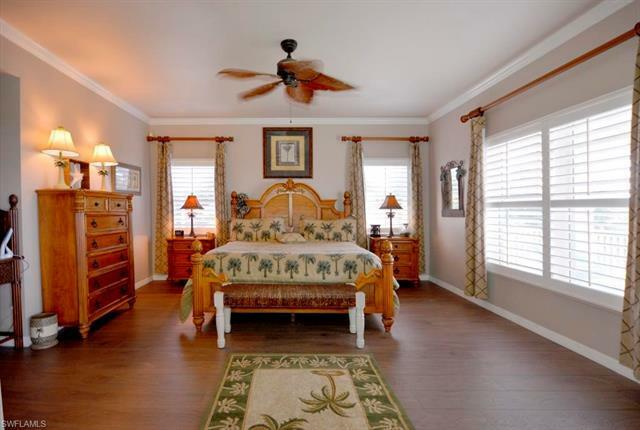 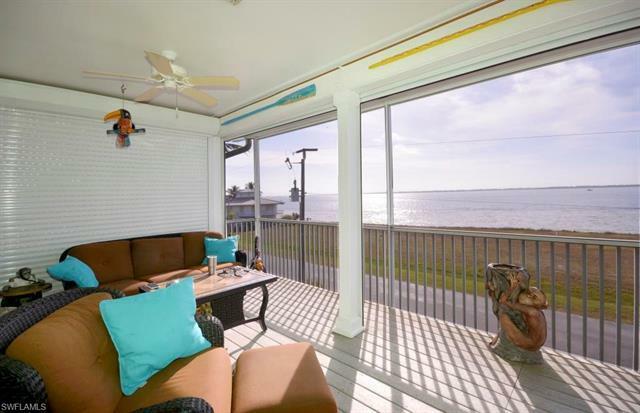 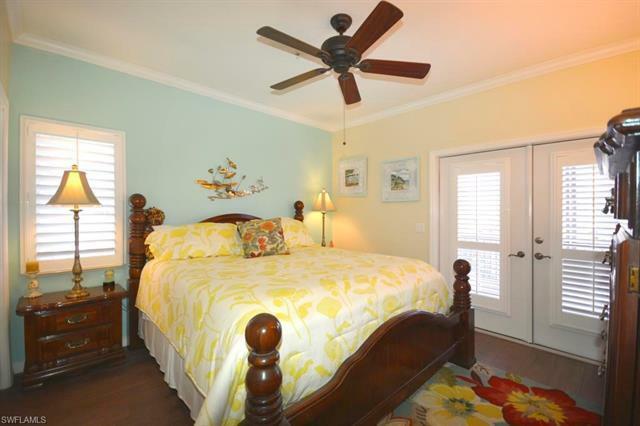 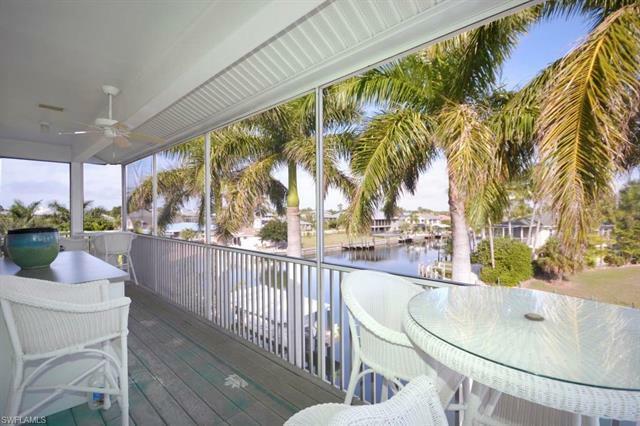 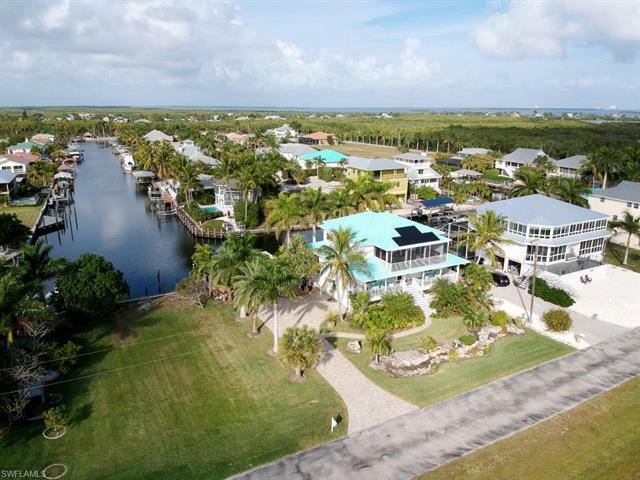 Imagine having your morning coffee, while watching the sunrise over San Carlos Bay, the dolphins playing, and the boats traveling along the Intracoastal Waterway, then experiencing the beautiful sunsets, all without having to leave home! 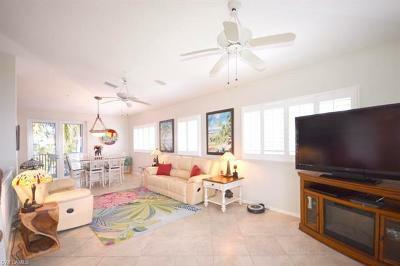 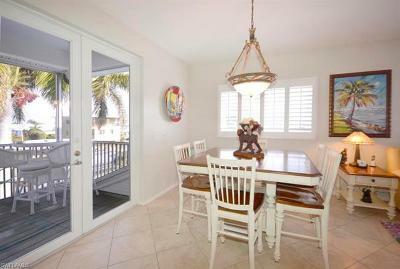 This gated community custom home with professional landscaping can be yours! 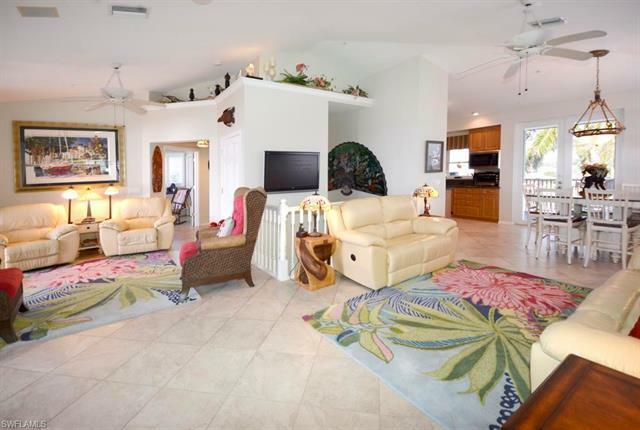 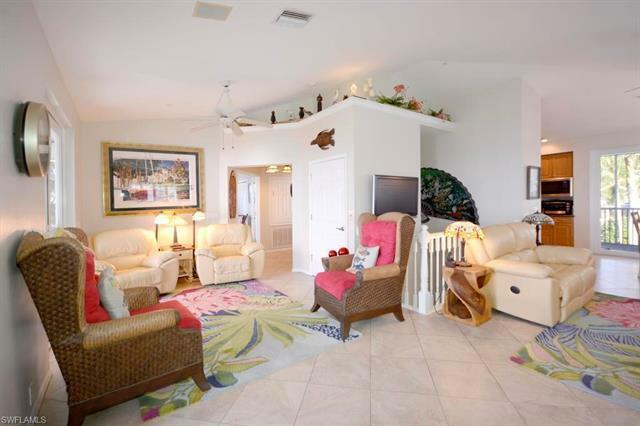 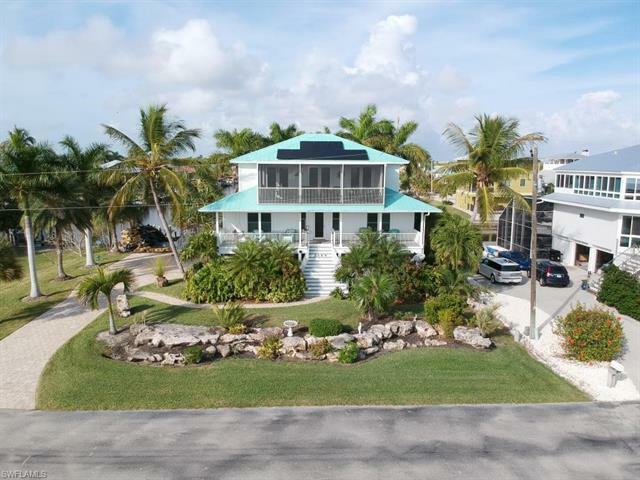 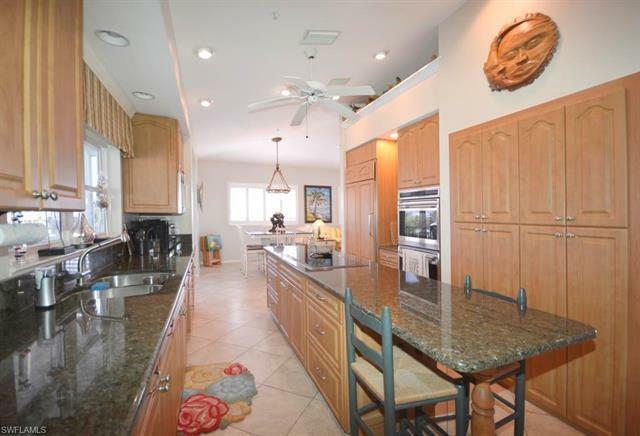 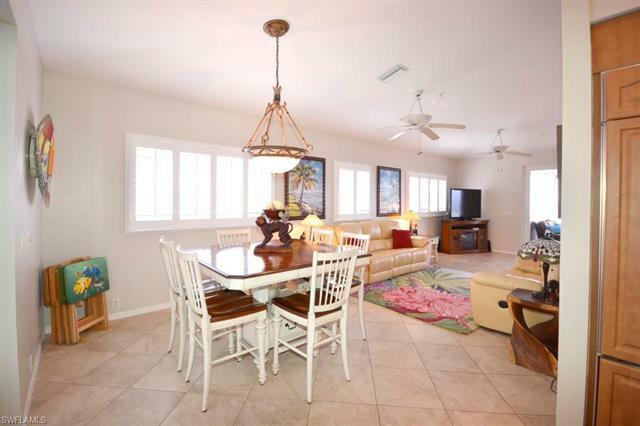 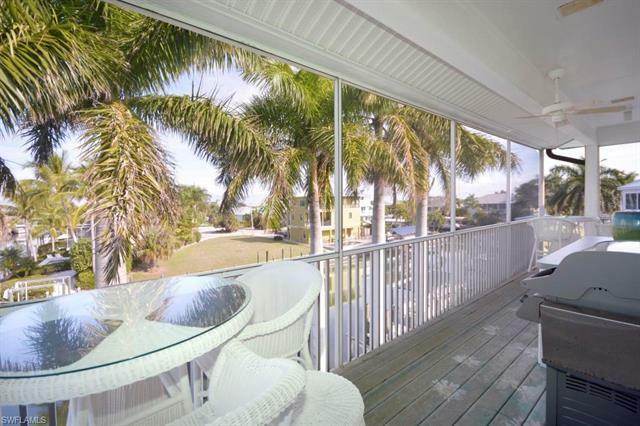 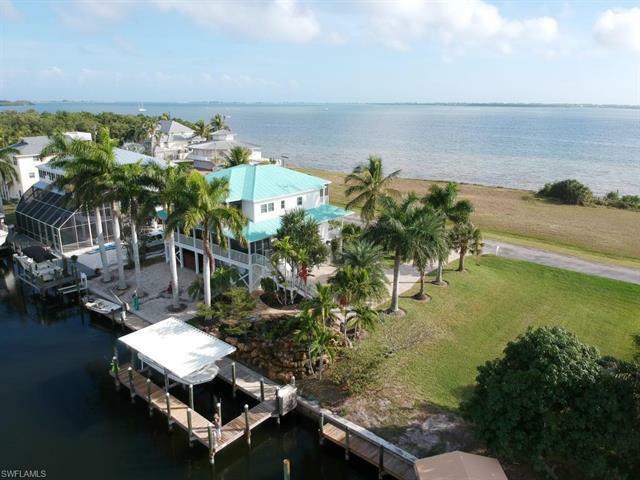 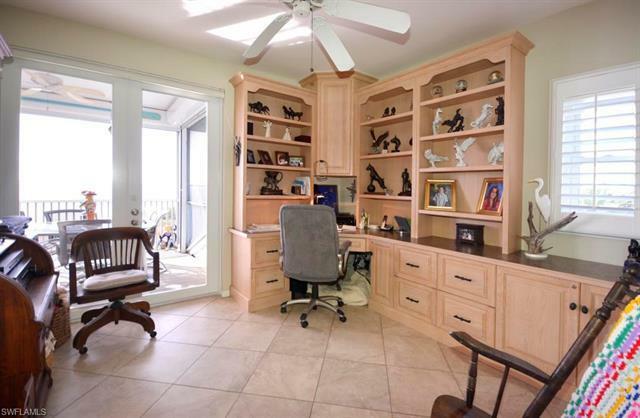 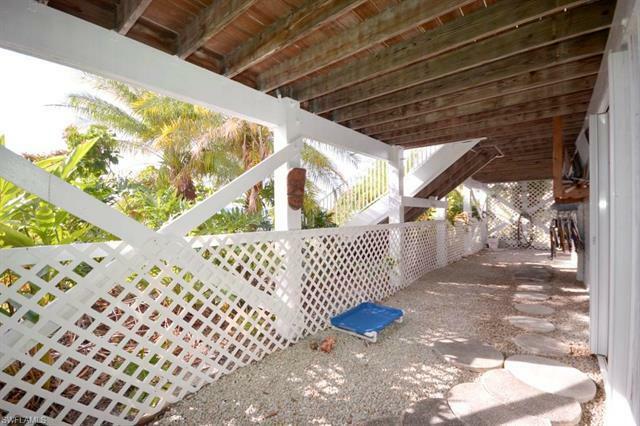 This lovely 3 story home with elevator, has amazing views of the Bay and Sanibel from the front screened porch, with the main living area on the 3rd floor, plus intersecting canal views from the rear screened porch, boat lift, jet ski lift, plus small boat lift. 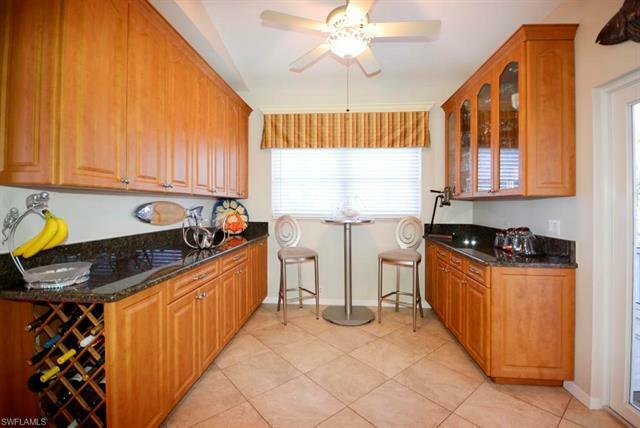 The gourmet kitchen boasts Wolf, Dacor, Sub-Zero, and Bosch appliances. 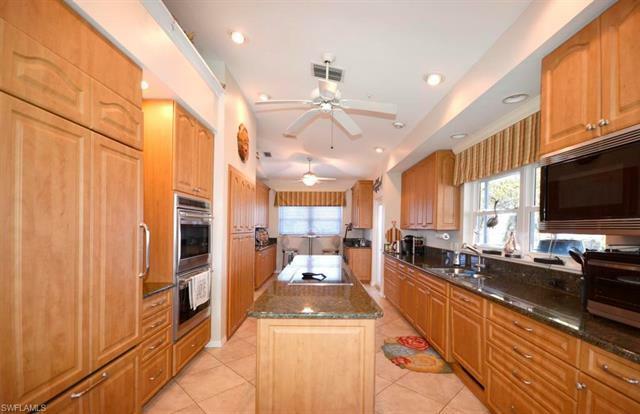 The sellers have added all new hurricane windows and doors, roll down shutters on the 3rd floor front screened porch and the outside doors, solar panels, paver driveway, a/c in the garage (that can hold 3 cars), well for irrigation, 8' x 20' swim spa, new hot water heater in 2017, "mosquito nix" bug system, and a camera security system. 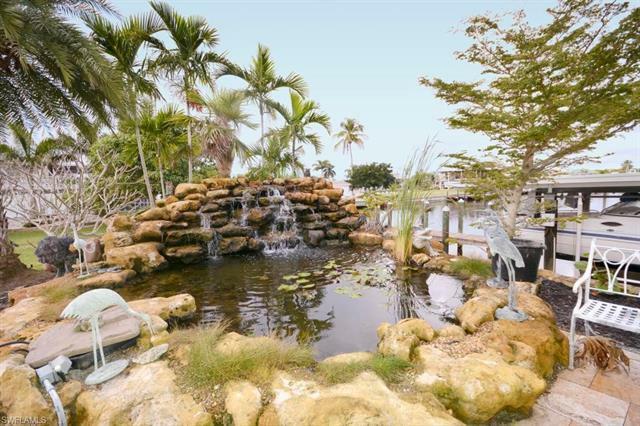 Don't forget about the custom coral 6, 000 gallon waterfall, landscaped with native plants, along with the lovely travertine tile entertaining area. 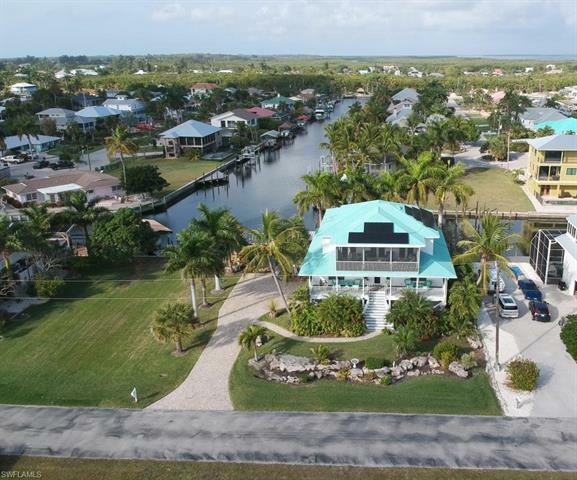 You must see this home in person to truly appreciate it.